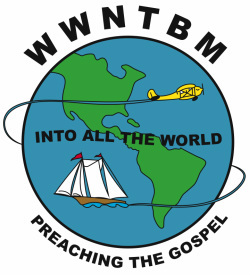 Jesus told His followers "go ye into all the world, and preach the Gospel to every creature". This is not an option or a challenge, but it is a direct command from the Creator God. We are eager to follow the Lord to the country of Burkina Faso and spread the light of the Gospel in a place of darkness.